Create WHIPLASH with every wash! BLACKFIRE Wet Diamond Conditioning Shampoo cleans your vehicle and renews the shine every time you wash your car. 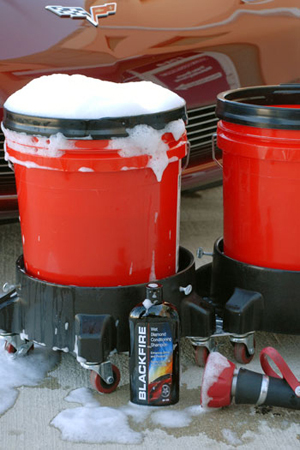 BLACKFIRE's Wet Diamond tri-polymers replenish and reinforce existing paint protection. Incredible Tuff Suds II technology creates mountains of suds to help float away grime and dirt, without scratching the finish. Drying agents help reduce water spotting and make drying easier. BLACKFIRE Wet Diamond Conditioning Shampoo helps your vehicle look just waxed after every wash! Formulated with TUFF SUDS II foaming technology, BLACKFIRE Wet Diamond Conditioning Shampoo creates mounds of rich suds, even in hard water. 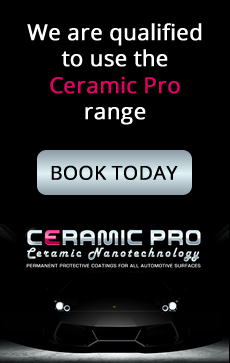 This foaming technology uses cleaners and lubricating Wet Diamond polymers suspended in the bubble's walls to scour away the toughest films and road grime without affecting the protective wax or sealant coating. You can feel the difference using a top quality shampoo. Your sponge or wash mitt just glides over the surface. 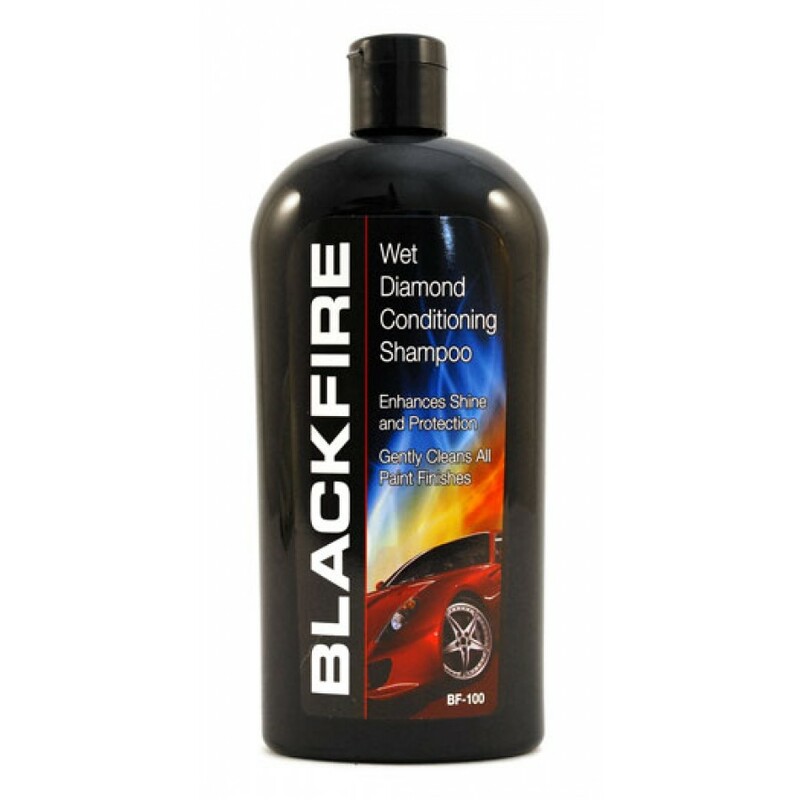 In addition, BLACKFIRE Wet Diamond Conditioning Shampoo is fortified with the same Wet Diamond tri-polymers used in our Wet Diamond All Finish Paint Protection. These polymers increase washing lubricity, encapsulating loosened grit to reduce washing swirls. They also improve water sheeting to prevent water spotting. This makes Wet Diamond Conditioning Shampoo an excellent choice for washing black, red and dark color vehicles. Plus, a bonus! Some of the polymers remain on the surface after drying, increasing surface luster and water sheeting.In addition to complementing BLACKFIRE's shimmering gloss, these Wet Diamond polymers can also be used over carnauba waxes, making BLACKFIRE Wet Diamond Conditioning Shampoo a truly universal shampoo.